The wednesday challenge on Simon says stamp is all about buttons. I have put a pearl on top of the button. Love your inlaid butterfly, Annette! 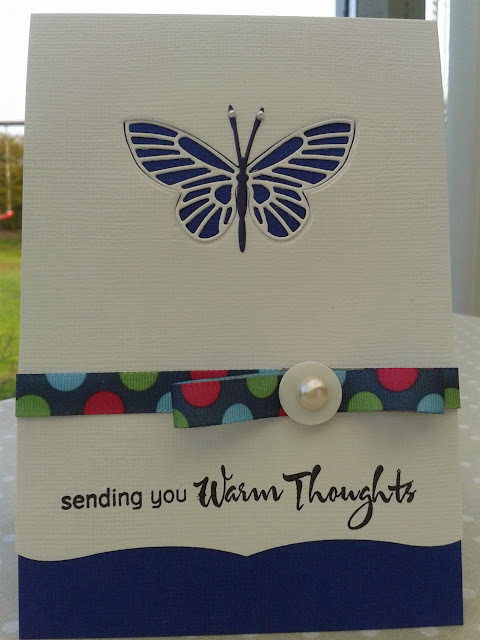 Thanks for sharing your card with us at the Simon Says Stamp Wednesday challenge!